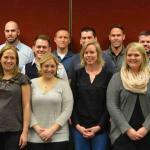 Every year, the Risk Management Association Minnesota Chapter offers the Commercial Lending Academy as a unique, two-week intensive training course for bankers. 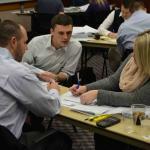 Since the program’s inception, over 438 lenders, credit analysts and financial industry professionals from more than 95 institutions in the Midwest have graduated from the Academy. 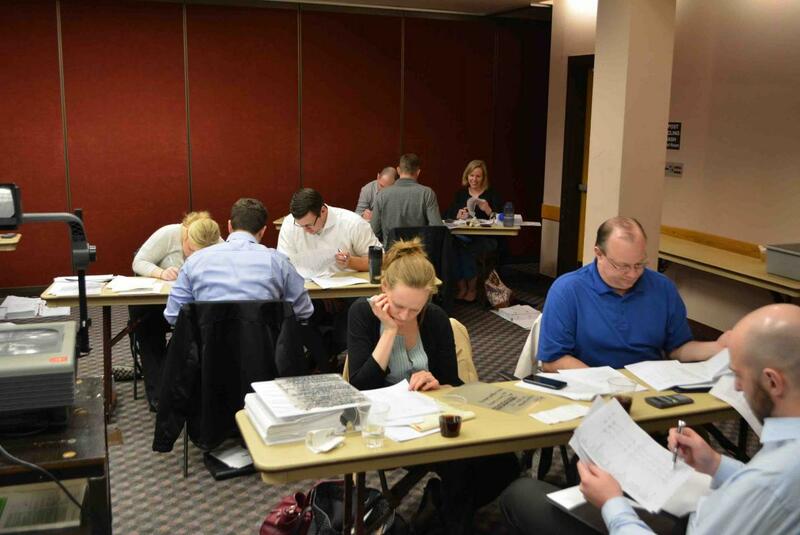 The Commercial Lending Academy provides a comprehensive overview to the various aspects of the commercial loan underwriting and management process. 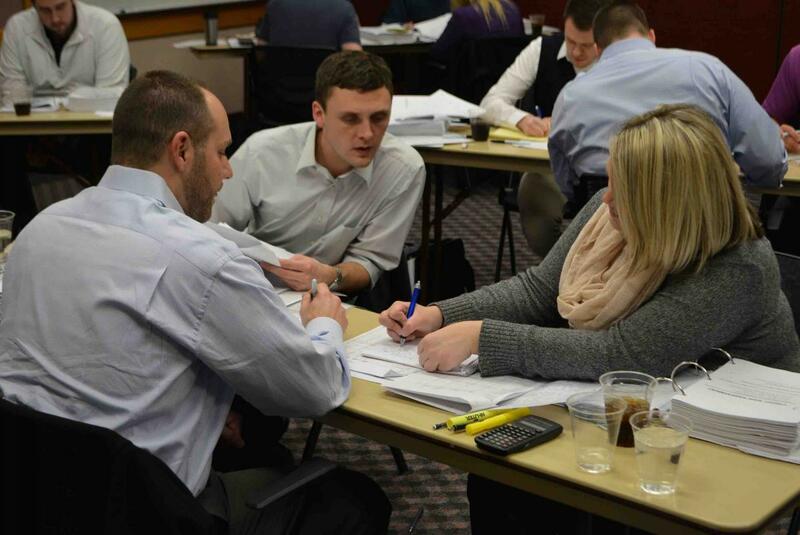 By attending the Commercial Lending Academy participants will more holistic approach to how cash flow analysis can help in other items such as loan structuring, understanding trends of commercial borrowers, understanding and identifying risk factors of commercial borrowers, and how to reduce the risk in the lender’s loan portfolio. Common accounting issues as they affect traditional ratio analysis. The requirements for and differences between accounting compilations, reviews, and audits. The distinctions between and uses of internal and external ratio analysis. The requirements for, formulas for, interpretations of, and limitations of traditional financial ratios. The elements of a basic traditional ratio analysis. The intent of this section is to make bankers more effective in both their use and understanding of accounting reports, ratio analysis, and common size analysis. What the recipients of UCA® format cash flow statements are required to do in order to perform both basic and more-advanced cash flow analyses on them. What the advantages and limitations are of the UCA® format cash flow statement. What the standard vocabulary of the UCA® format cash flow statement really means. 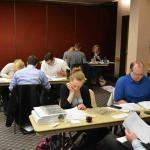 The Commercial Lending Academy is generally held in the spring. 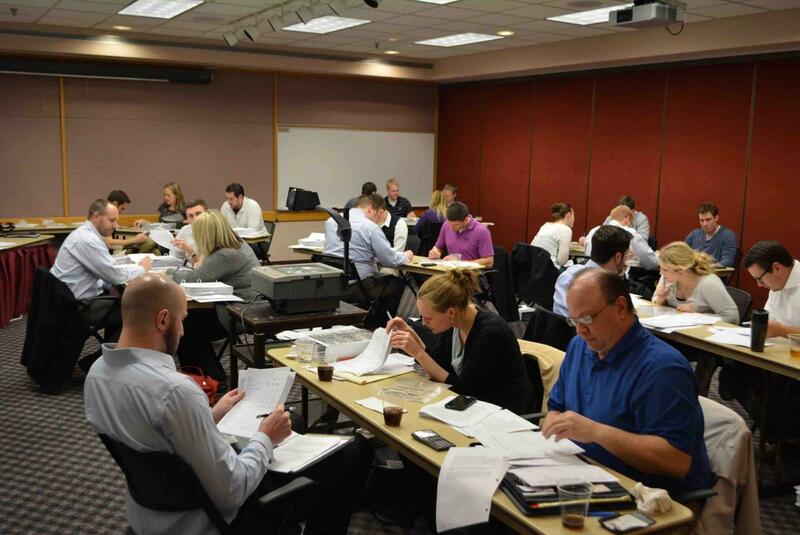 Get more information on our upcoming education classes for bankers in Minnesota.